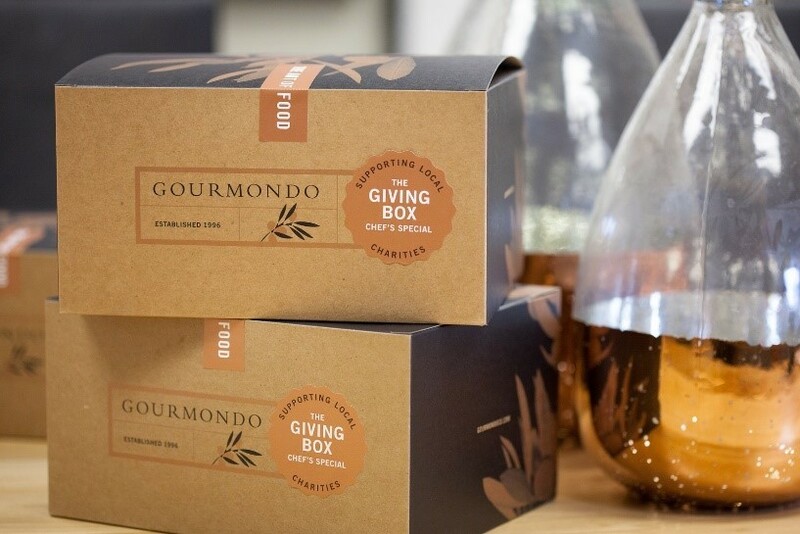 The Giving Box supports our local community by donating a portion of the proceeds from each lunch to a local non-profit. We are excited to partner with Lunchdebt.org to ensure all kids in Washington can afford their school meals. We hope you enjoy our newest "Chef's Special", the Turkey Bacon Sandwich!